Why choose Nuffield Health Newcastle Hospital for your private knee replacement surgery? Nuffield Health Newcastle Hospital has built an exceptional reputation in the North East for their joint repair accuracy and low revision rates. 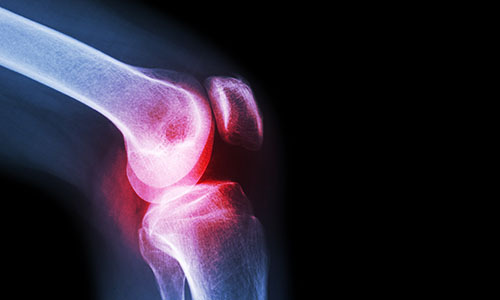 Our accomplished consultant surgeons specialise in performing knee replacement surgery and proudly provide patients with a comprehensive treatment plan, individually tailored and inclusive of all costs. We are very proud of our hospital's first-class primary care service, with every member of staff contributing to a pleasant, relaxed and efficient hospital experience for patients. From our matron-led nursing team, through to our experienced consultants, we ensure that your needs, health and wellbeing are always our upmost priority. 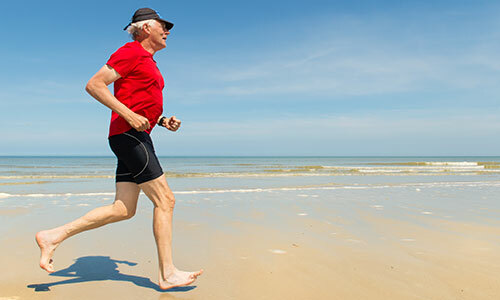 By choosing to 'go private' at Nuffield Health in Newcastle upon Tyne for your knee replacement, you will be eligible for our exclusive Recovery Plus programme. Recovery Plus is an enhanced recovery pathway which enables patients to continue their post-surgery rehabilitation with an orthopaedic physiotherapist in-house and at our sister gym Gosforth Fitness & Wellbeing Gym, at no extra cost. If you are suffering from knee pain and want to discuss your treatment options with a specialist, you can book a full consultation with one of our orthopaedic consultants simply by calling 0191 281 6131. Did you know at Nuffield Health Newcastle upon Tyne Hospital you can pay for your private knee treatment yourself, rather than waiting for treatment on the NHS? Find out more about paying for yourself.